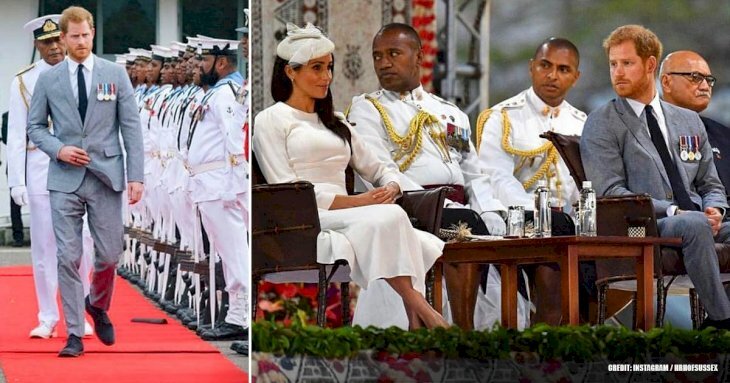 The public witnessed Prince William and Kate Middleton’s 2011 wedding with stars in their eyes, and everyone was comparing her to the late Princess Diana. Since then, she has been a loving wife and mother, but someone in the Royal Family does not think much of her. 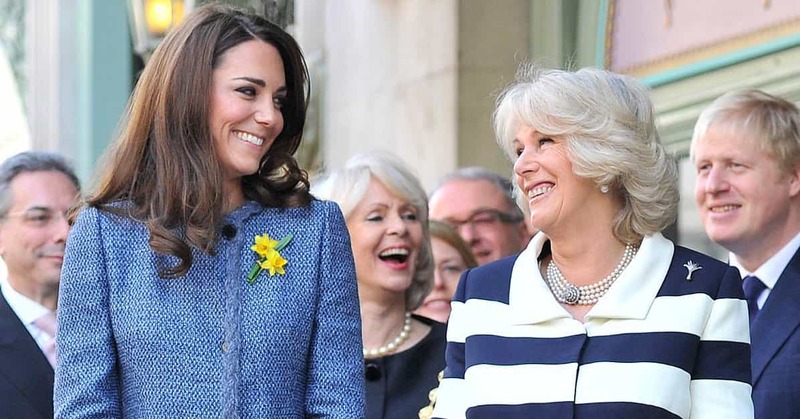 Prince Charles’ wife, Camilla Parker Bowles is not Kate’s biggest admirer. Here are the details. Kate Middleton was part of William’s life since the early 2000s, and people have been looking at her for many years. It seems that while she is on friendly terms with most of the family, there might be some friction with a few members. Allegedly, she and Princess Beatrice do not get along well, but apparently, it’s on Beatrice’s side only. Camilla and Kate's antagonism has been going around since they met when Kate and William were just starting. 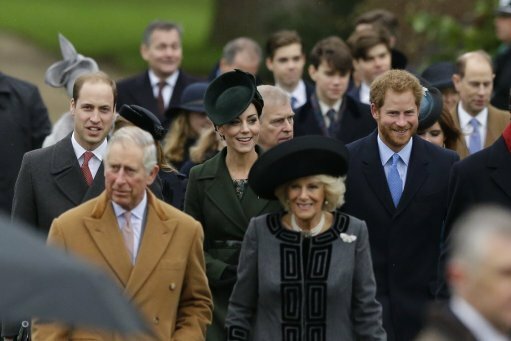 Apparently, the Duchess of Cornwall said that Kate and her family were “too common” to belong to the Royal Family. Kate has proven for years that she can handle herself as if she was born royal, but that’s not the only time that Parker-Bowles interfered. 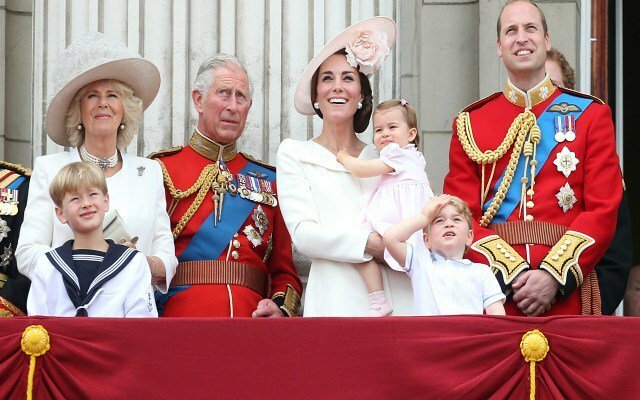 Long ago, Camilla allegedly revealed some critical details about Kate and her family to the British rags, and this was the cause of great sorrow of the Middletons. 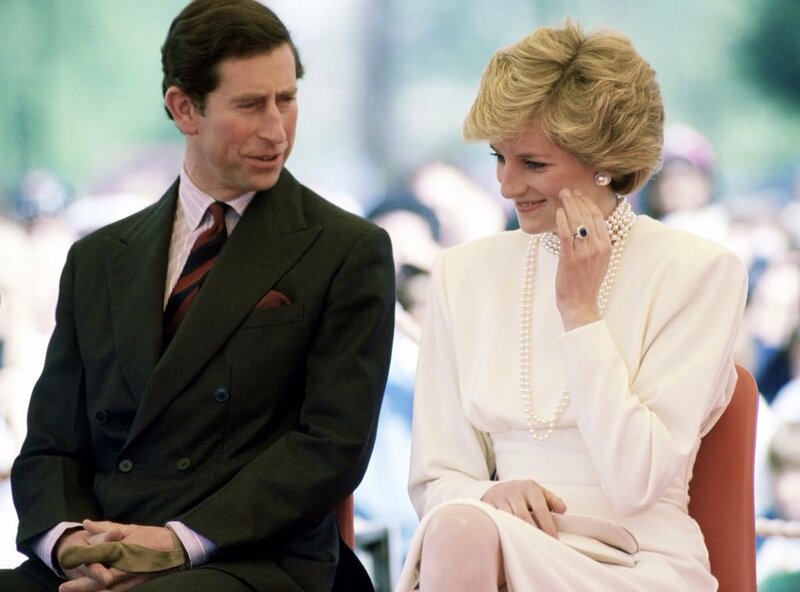 It was never confirmed, though, but she was really against their relationship and comparing her relationship with Princess Diana, it does seem like something Camilla would do. A royal biographer stated in his book that the Duchess of Cornwall tried everything she could to stop the wedding from happening. Furthermore, many believe that it was her interference years ago that caused the couple’s breakup. Back then, people were sure that Prince William was ready to pop the question and settle down. Prince Harry and Meghan Markle’s special day was also the stuff of fairy tales, but not everyone was as happy to see them walking down the aisle, although not because of their relationship. 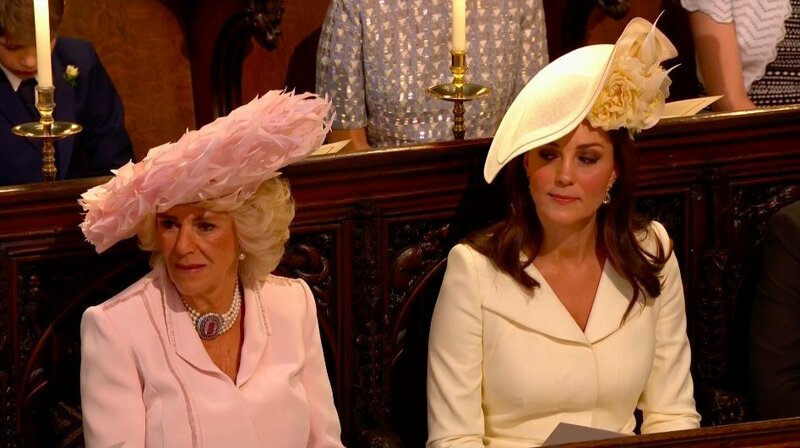 It seems that several people noticed that Camilla and Kate had a weird moment at the wedding when Bishop Michal Curry was speaking. Parker Bowles was allegedly laughing, and Kate did not like that attitude. In the book ‘Diana, Our Mother: Her Life and Legacy’, Prince William said that Camilla was not viewed as his children’s grandmother. 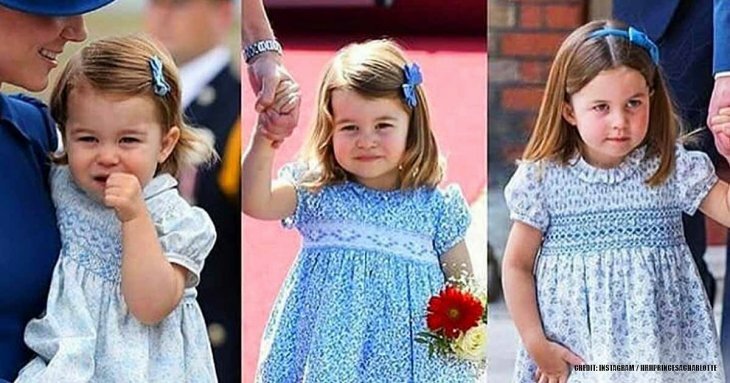 “… [I] just try and remind them that there are two grandmothers — there were two grandmothers — in their lives.” Even though the Duchess of Cornwall is their grandfather’s wife, she is not their real grandmother. 7. Why does Camilla act this way? 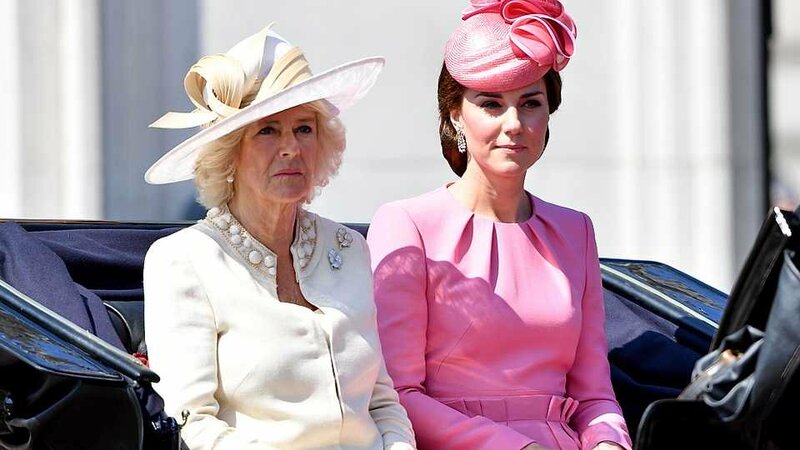 The Duke and Duchess of Cambridge have been together for many years and had three children, and it seems that Camilla has yet to accept Kate, although they try to act like it in public. The reason for this animosity might be because the Queen thinks that Prince William should take the throne instead of Prince Charles. Parker Bowles is allegedly angry that her husband might not be King. While Prince Charles is the next in line to the throne of Britain, the Queen might decide to take another route, mainly because she has lived so long that her son is 70 years old already. Many people agree that a younger monarch could be better at this point. Furthermore, the same people do not think much of Camilla after the affair scandal while Princess Diana was so loved. 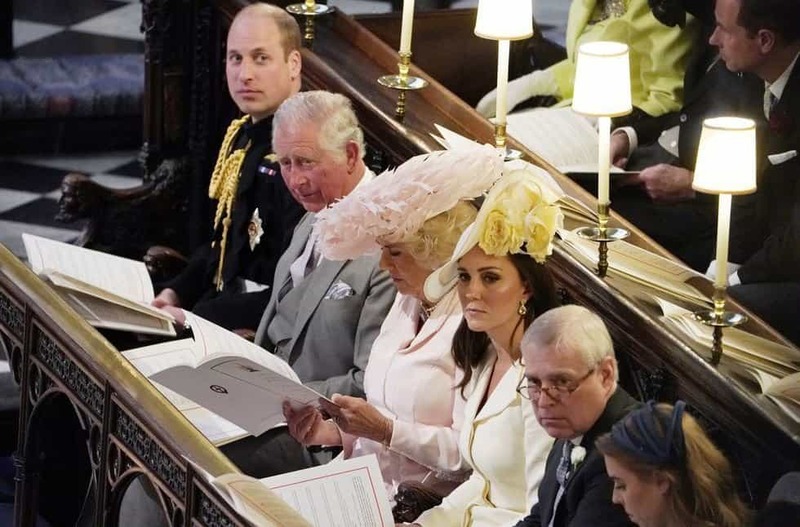 Some palace insiders stated that Camilla called the Duchess of Cambridge to complain about the Queen’s preference of William over Charles for the throne. Kate told her she was completed innocent in the matter because she had never talked to the Queen about it, but Parker Bowles still blamed her, unwilling to believe her words. It seems that Camilla and Kate might be fighting even more if both women decide to help their husbands win the title of King. 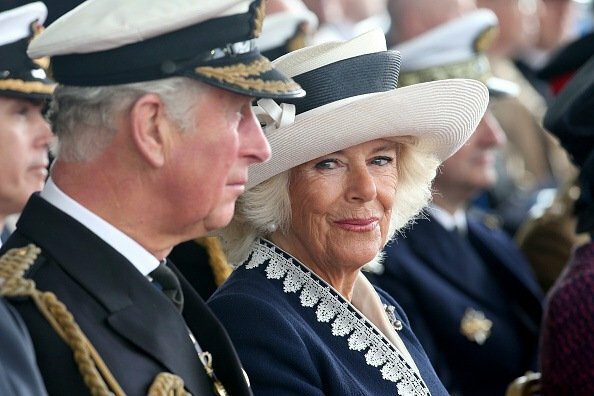 It has been reported that Camilla told her husband to “man up and fight”, and she wants him on the throne. 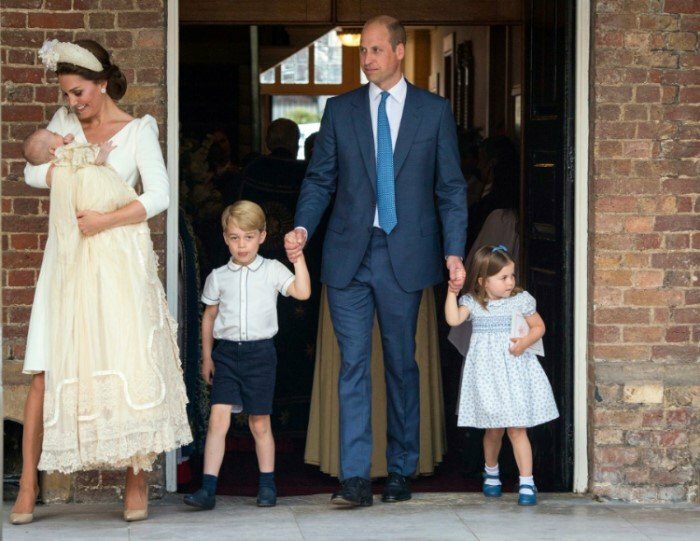 Kate, on the other hand, is not rushing to become Queen herself with three children in her care, but if Prince William ascends, she will learn. 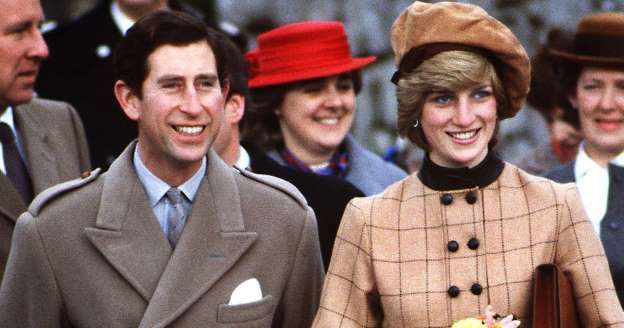 You might already know that Camilla and Charles met, and started dating, way before he met Diana. In the 1970s, Camilla did not have the correct image of a maiden to be with the Prince, as it was known that she had a fling with Andrew Parker Bowles on and off. If they had lived in modern times, we might have never met Diana, and a lot of pain could have been avoided. Camilla’s husband allegedly did not care about his wife’s affair, but Diana was not so complacent. 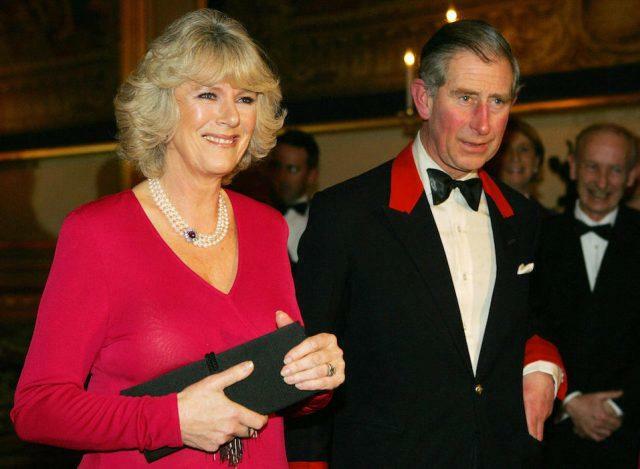 She made her distaste for Camilla known to the public, “So I said, ‘I want my husband … I do know what’s going on. Don’t treat me like an idiot.” If Princess Diana had not been so vocal about their extramarital relationship, no one would have ever found out what was going on. After the death of such a publicly beloved person, many people came up with notions that it was not an accident. Some think that Prince Charles wanted her dead, and Diana was afraid of this herself. She wrote a letter ten months before the tragic crash, stating that he wanted her out of the way to be able to marry someone else. 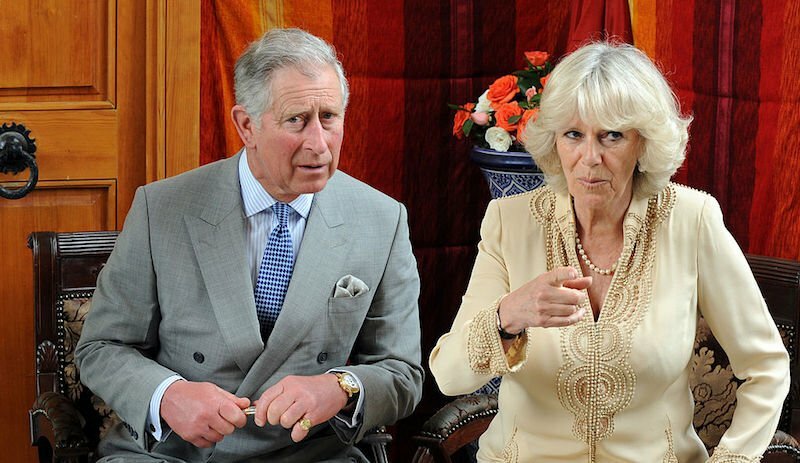 Others believe Camilla concocted the plan. Because Camilla is so hated by the public, a poll taken by the Daily Express in 2017 showed that most in Britain did not want her to be queen. The inquiry was undertaken after a documentary about Diana was released on the 20th anniversary of her death. Only 19% of people think she will be a good Queen, and that poll also said that 27% were unhappy with Prince Charles after watching the documentary. Princess Diana was not only a loving mother and a philanthropist, but she also became a fashion icon who is still respected today. Her death was the cause of great pain all over the world, and mental health issues started being discussed thanks to her. 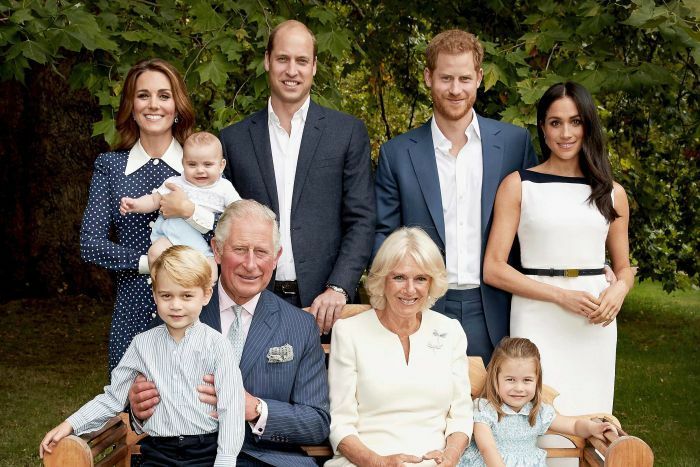 No matter what Camilla does, she will never be able to reform her image, and even Prince Charles’ kids will never see her as a real stepmother. 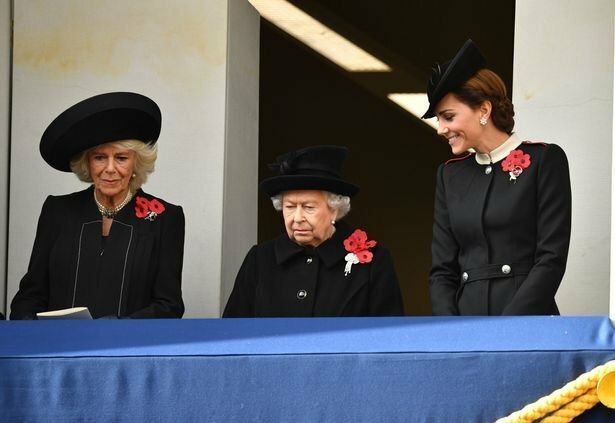 Do you think Camilla and Kate hate each other? Could Camilla grow out of her bad image? Public opinion is critical in many aspects, especially for Royals. If you liked this article, share it with your friends who always want to know more about this family. See you next time!